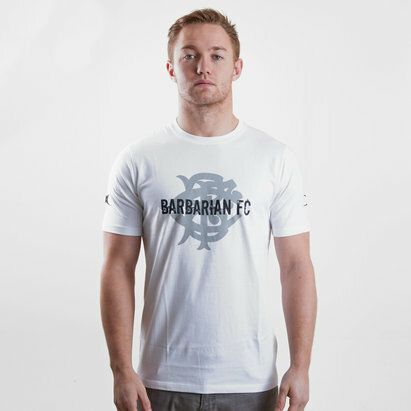 Cheer on the World’s most famous invitational rugby side when you pull on this Barbarians 2019 Graphic Rugby T-Shirt from Gilbert. 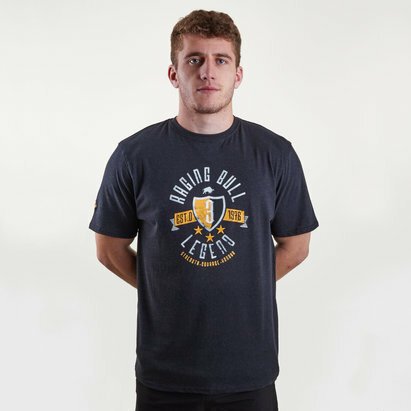 This t-shirt shows who you're supporting whilst giving a relaxed feel. It has been designed with a ribbed crew neck for the ultimate comfortable feel. The 100% organic cotton it has been made from makes it the perfect garment to wear from day to day. 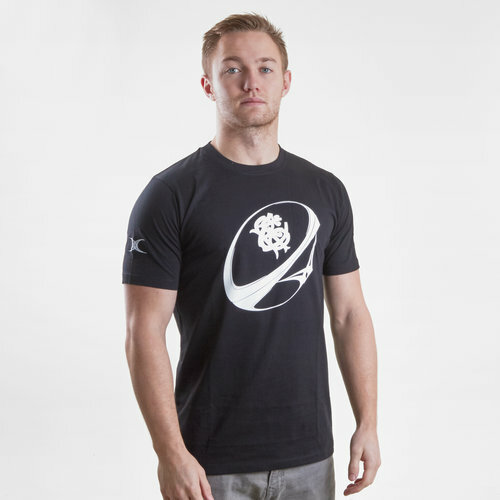 This tee has a rugby ball graphic across the middle with the Barbarians logo in the middle of that.